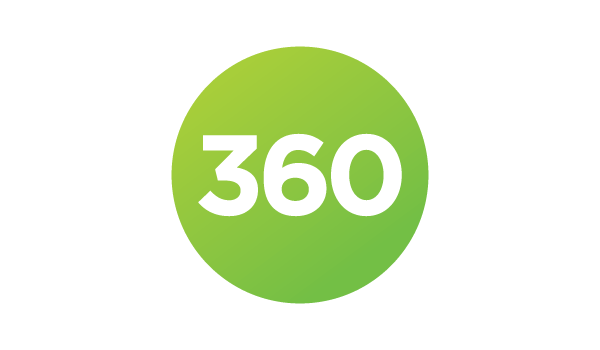 360 Counter is the most efficient tool to simplify and perform e-resource usage assessment. It is a full service usage statistics aggregation and assessment service, addressing challenges related to all aspects of gathering, managing and reporting on usage statistics. With it at your disposal, you can reduce the time it takes to process and analyze COUNTER usage data, associate resource costs with titles, calculate cost-per-use, generate customized reports, and perform cost and usage analysis. Several user interface enhancements help make it easier to evaluate and track available usage statistics. Users can spend less time, with fewer clicks, in getting the information they need and take the actions they need to take. 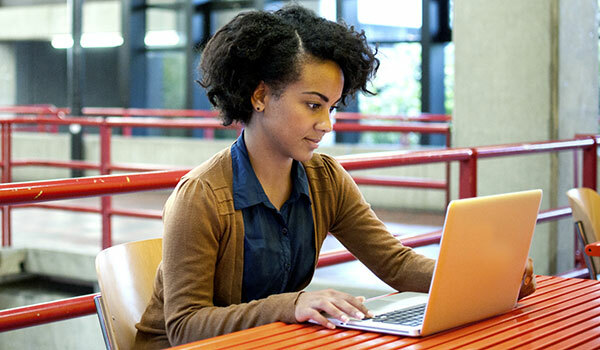 Committed to delivering the best research experience for their students, Touro College was compelled to improve collection analysis and development by adding the 360 Counter assessment service to its ProQuest management and discovery solutions. By using 360 Counter you receive better data, better information, better analyses, and better decisions that help you optimize the value of your electronic collection. Bypass usage statistics aggregation by relying upon our automated retrieval via the SUSHI protocol and the Data Retrieval Service. Save time as process we download, correct, normalize and upload your COUNTER-compliant reports for you. You will benefit from our authoritative knowledgebase, where we standardize variations of titles into one common title, making it easy to assess and compare titles from different vendors. Know the true value of the content you license by associating resource costs with titles, combining subscription costs with actual usage, and determining cost-per-use across multiple vendors. Convert raw usage and cost data into actionable information. 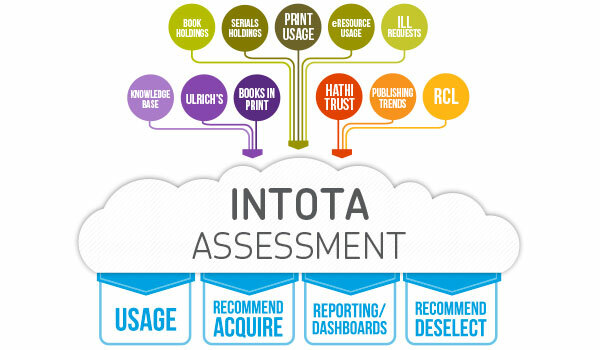 You can produce and share text and graphical reports on usage, costs, and ROI. Use a variety of canned or customizable reports to meet your needs. Easily access all usage data and reports that you have generated through use of the service. This archive of usage data, costs, and analyses, ensures you have access to historical data, prevents data loss and enables multi-year analysis. Perform a variety of functions through an easy to navigate interface which allows you to initiate the Data Retrieval Service, upload usage data yourself, add or upload costs, generate cost reports, access consolidated reports, and more. Bypass the time-consuming tasks of downloading and correcting vendor data. Allow us to collect Project COUNTER-compliant reports from resource vendors, clean up the reports, and then load the corrected data into 360 Counter. Use pre-filtered reports, including accreditation reports for ACRL or SCONUL, or create your own custom reports with a wide array of data elements, timeframes and filters like fund codes, subject headings and more. Usage reports from your Project COUNTER vendors is aggregated and stored in one, centralized location. Complete archive of usage data, costs, and analyses prevents loss of valuable data and enables multi-year analysis. View journal usage across titles and databases and track usage over time, while associating it with payment information. Import subscription costs, for titles or databases, and associate with subject and usage data. Information in 360 Counter is cross-checked against the comprehensive knowledgebase to standardize title variations, associate subjects, and correct errors.